Strategic Wealth Advisors is ready to help your entire family! Whether it is college education, a new marriage, children, grandchildren, retirement or anything in between, we are here to address the various issues families face. 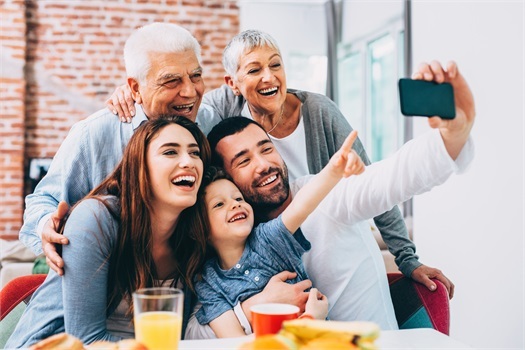 We are involved with many aspects of our clients’ lives and provide resources, education and encouragement to integrate younger generations into the financial planning process.